How did the last budget affect the market? The estate agent Savills have reported the majority of surveyors have seen declining numbers of new enquiries and vendor instructions. The optimism that these surveyors had seen in July and August, with August seeing the most new residential loan completions since 2007, has dissipated. 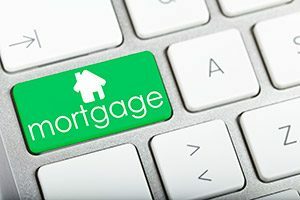 The Government’s Help to Buy equity loan scheme was cited as supporting around one in eight first-time buyer transactions in the first quarter of 2018. This scheme was extended in Mr Hammond’s Budget announcement, stating that it will now continue to be made available until 2023. However, it will be restricted to first-time buyers only, from 2021. There will also be regionally adjusted maximum property value caps applied to loans. The Royal Institution of Chartered Surveyors (RICS) has reported a fall in sales transactions and a flat trend in buyer demand. In line with this, their 12-month sales expectations series is negative, mainly driven by a decline in London.